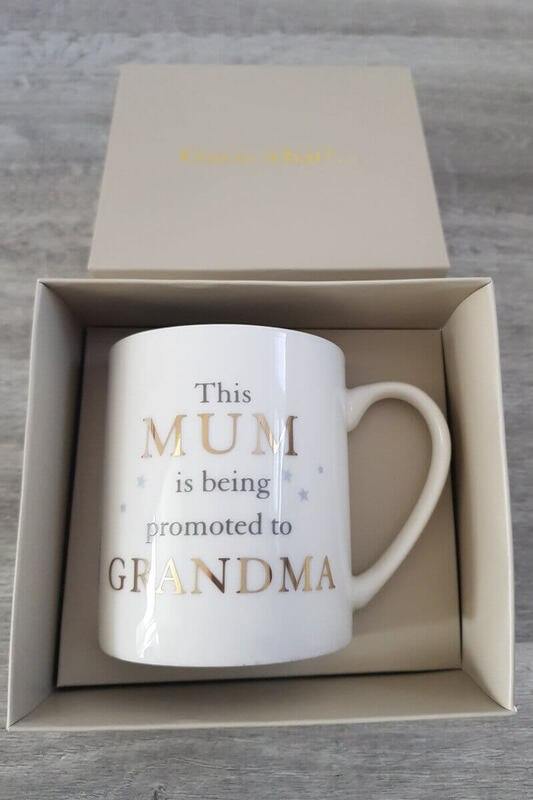 Are you looking for a way to tell your Mum that she’s going to be a Grandma? 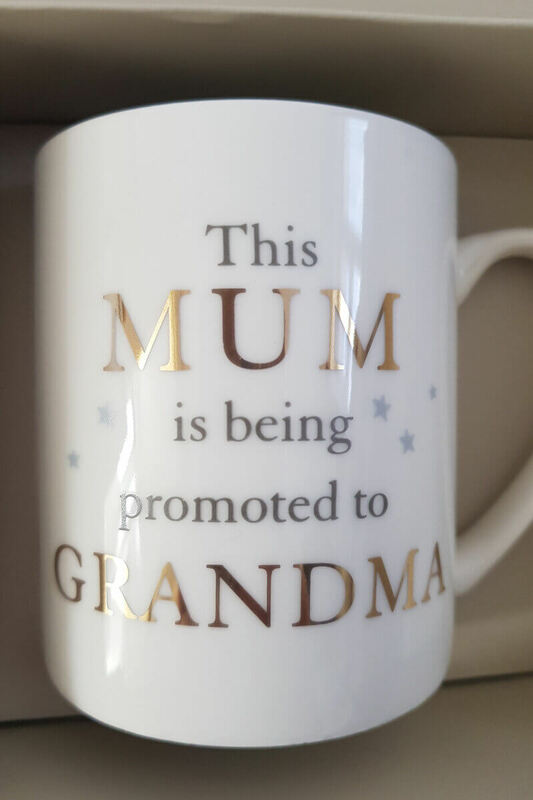 Then surprise her with this mug and watch her face light up! 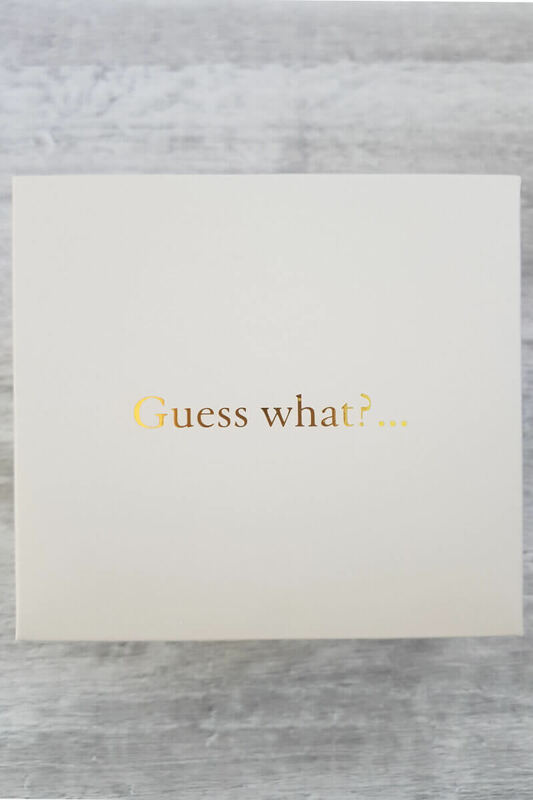 ‘This Mum is being promoted to Grandma’ in gorgeous gold lettering.